BAJ is a joint stock company recognised as one of the leading Shariah-compliant financial institutions in Saudi Arabia. Covering investment, personal, private and corporate banking, the company’s strength lies in its client-driven approach, and its selection of products and services are designed to meet the needs of individuals and businesses alike. 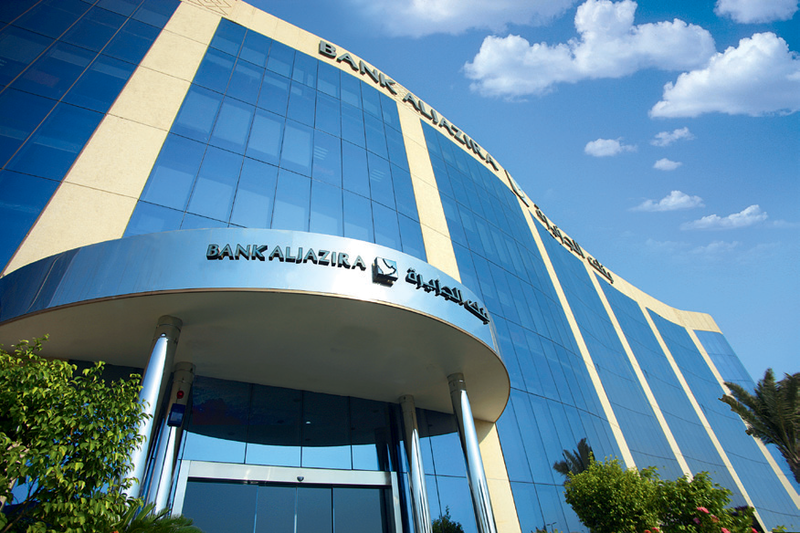 Something of a pioneering force, BAJ was the first banking institution in Saudi Arabia to introduce Takaful Ta’awuni as a Shariah-compliant alternative solution to conventional life insurance. The bank operates a community service that focuses on social programmes and activities throughout Saudi society.